BioWare is Making a New Ultima RPG. I'm Serious. 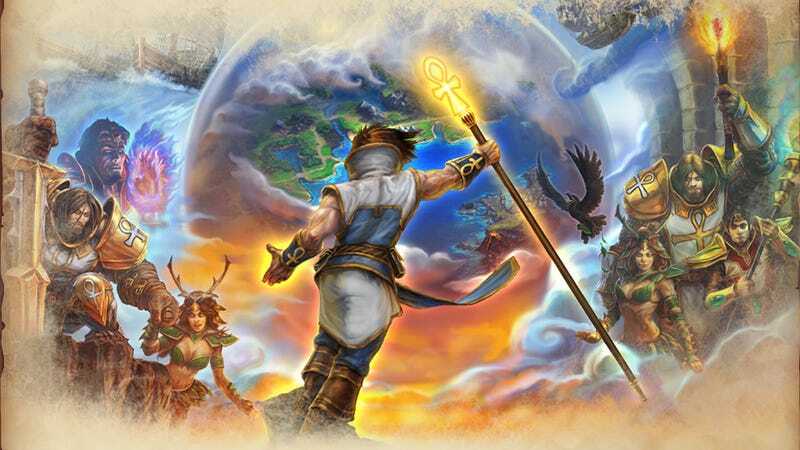 Not content with digging up the corpse of classic RPG series Ultima once, EA - who now hold the rights to the franchise - are doing it all over again. The publisher has tonight announced Ultima Forever, a cross-platform, free-to-play RPG that's being developed by BioWare and which will be published under EA's Play 4 Free label, the same place you find games like Battlefield Heroes. Boasting a cartoon aesthetic, having you control the "Avatar" and mentioning "Lady British", it's at least closer to the source material than the ill-advised Lord of Ultima. Whether or not EA's claim that "the first great Western RPG has been lovingly restored in Ultima Forever" rings true or not, we'll have to actually play it to find out. You can sign up for the game's beta at the link below.